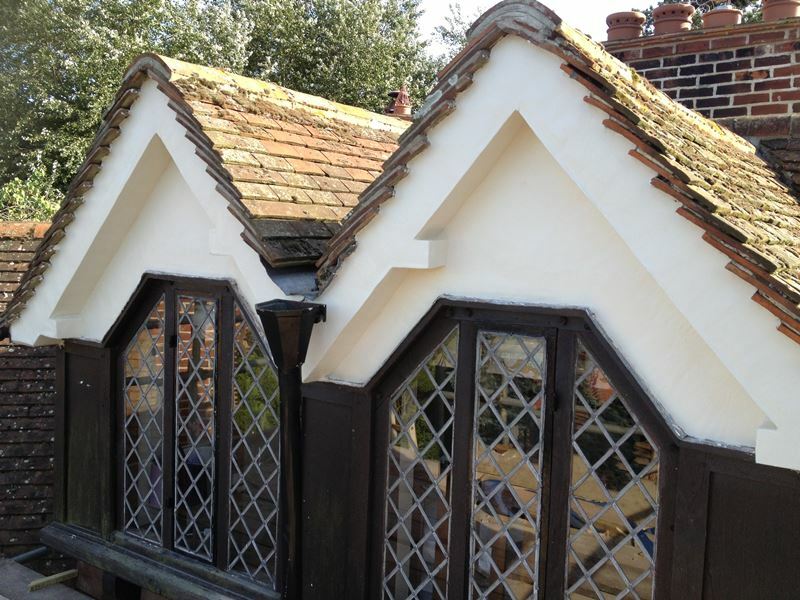 Looking for a quality Plasterer for your next project? 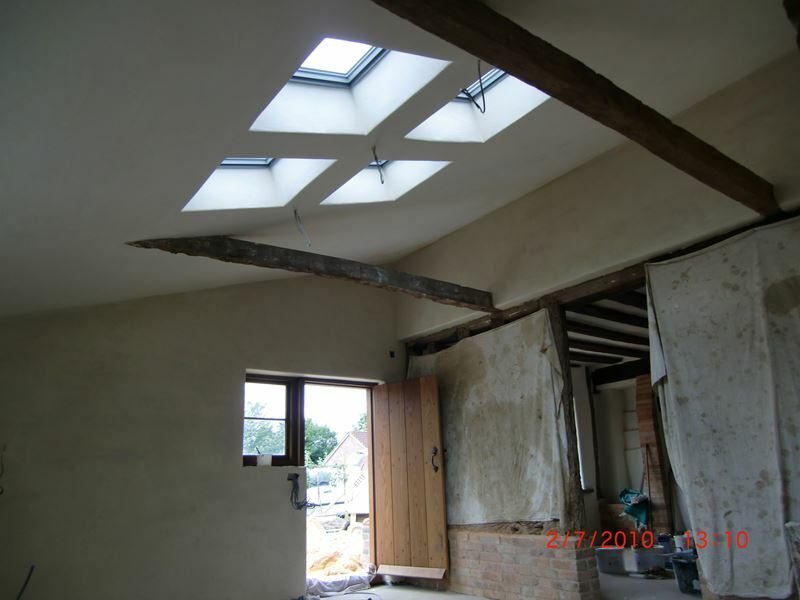 Welcome to DBM Plastering Services – Thank you for visiting my website, I’m based in Wrentham, Suffolk. I am self taught, fully insured and have over 20 years experience in the trade. 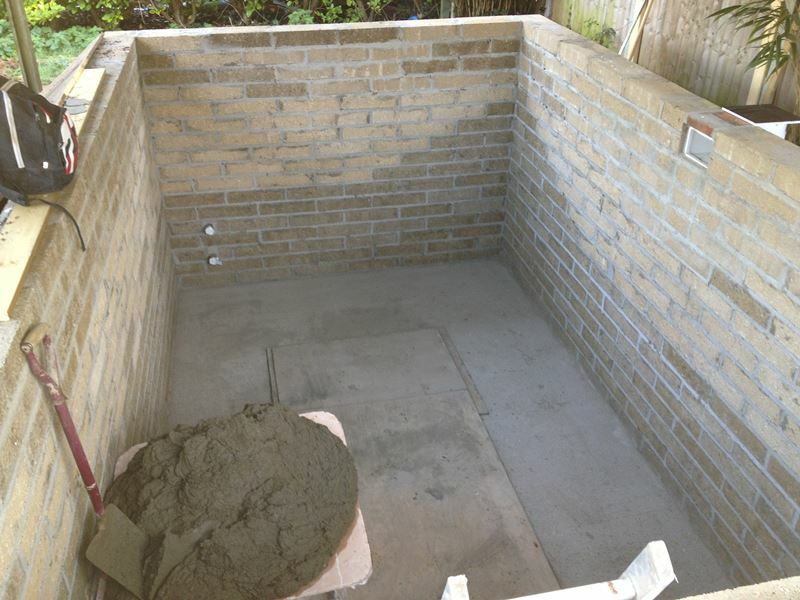 Offering a friendly, professional and reliable service, covering all aspects of plastering. 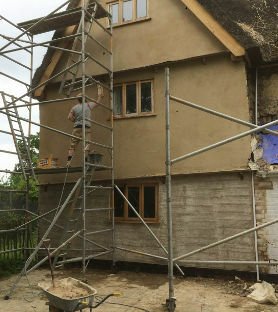 Thank you for providing us with a wonderful clean and efficient plastering service at a very affordable price, combined with outstanding workmanship. 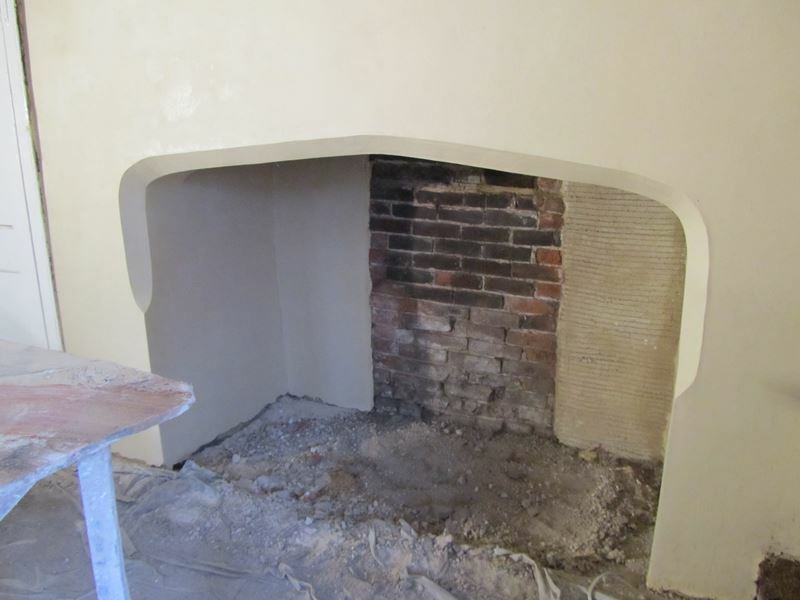 DBM Plastering Services, had all the expertise and knowledge needed for a complete listed building renovation. 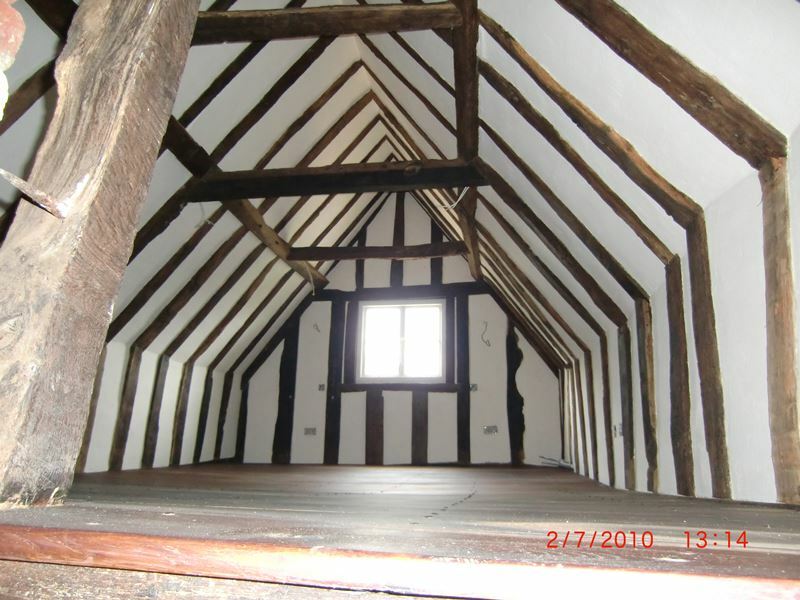 Dan and his team worked with us to overcome the inevitable challenges that old buildings present. Their knowledge of traditional building products and methods are second to none and I highly recommend them without hesitation. DBM Plastering Services plastered the walls and ceilings in our new 7m x 5m extension, which consisted of a bedroom, en-suite bathroom, and wardrobe. The plastering was smooth, unblemished and absolutely perfect. There was no need for coving as the walls and ceiling joints were perfect right angles. They were clean and tidy and respectful of our property, and cleared up each evening. We were so impressed we booked them straight away to come back and plaster the walls and ceilings in our new porch, hallway and long passageway. Again, no mess and a perfect job was done. Overall we are very pleased with the result and the professionalism. 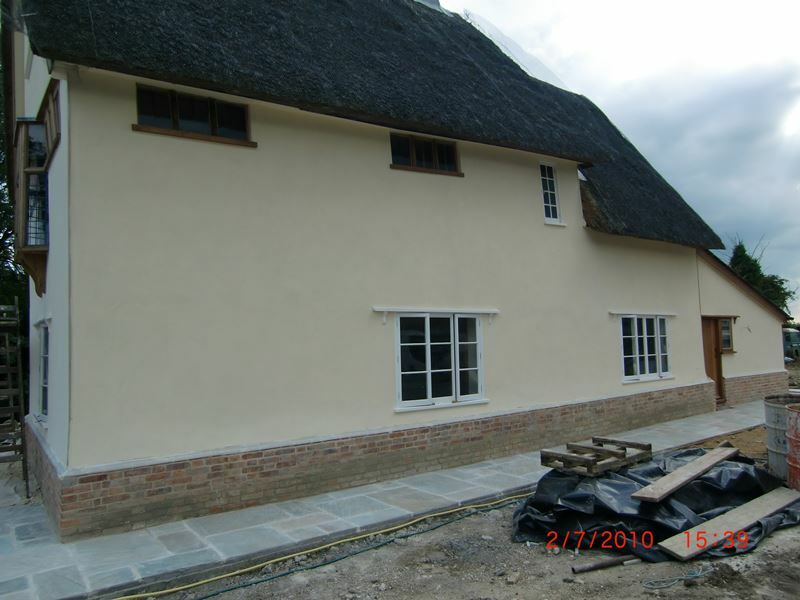 We have no reservations whatsoever in recommending DBM Plastering Services. Fantastic job of plastering over my artex walls and ceilings. Professional and friendly service. I have done and will continue to recommend Daniel. 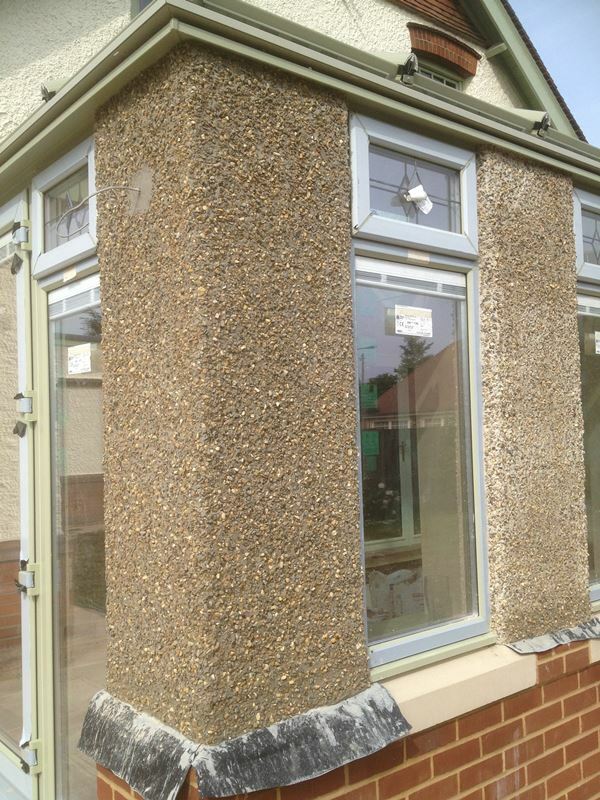 Self-taught plasterer with over 20 years experience. Located in Wrentham, Suffolk near Beccles. © Copyright 2016 DBM Plastering Services. All rights reserved.